Simultaneously, in Dublin, D1 Recordings were developing. The Multi-Media Centre, 'Arthouse', in Dublin City Centre, were planning a series of avant-garde event nights and invited D1 Recordings to make some videos or visual works for the events - called 'Seed' and later 'Aspidistra - conceived by designer Niall Sweeney. 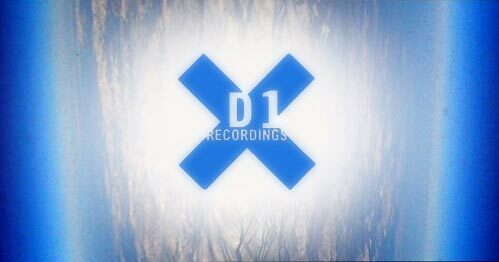 D1 Recordings and I used this opportunity to shape a music video from the Chinese Super 8mm footage. This video was for a track called 'Up All Night', by Mark Broom, on D1 Recordings.